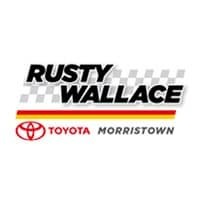 When you need new tires for your vehicle, make a pit stop at Rusty Wallace Toyota. When you shop with us, you’ll have full access to a complete lineup of OEM tires from a variety of top-grade manufacturers. 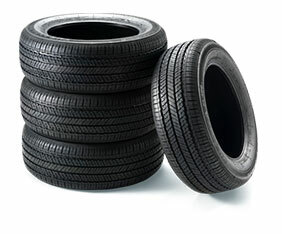 Our Tire Center in Morristown, TN, offers all major tire brands, such as BFGoodrich, Michelin, Yokohama, Dunlop and Goodyear, along with any current rebates. Choosing OEM tires guarantees a perfect fit and finish for your Toyota. And it helps protect your vehicle and your investment. We can even provide you with routine tire maintenance in our state-of-the-art Toyota Service Center. Shop with us to save the most money possible when the time comes for you to replace the tires on your Toyota.